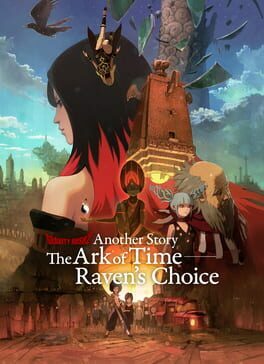 Time until Gravity Rush 2: The Ark of Time – Raven's Choice release day! A brand new story for Gravity Rush 2 focusing on Kat’s partner, Raven. Alone, Raven must battle to save the Lost Children who were left trapped inside the Ark at the end of the first Gravity Rush.